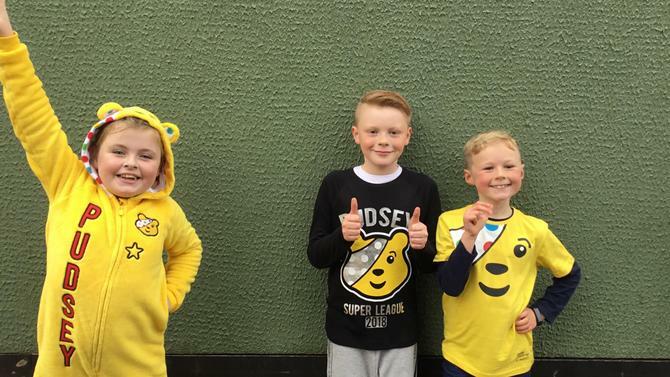 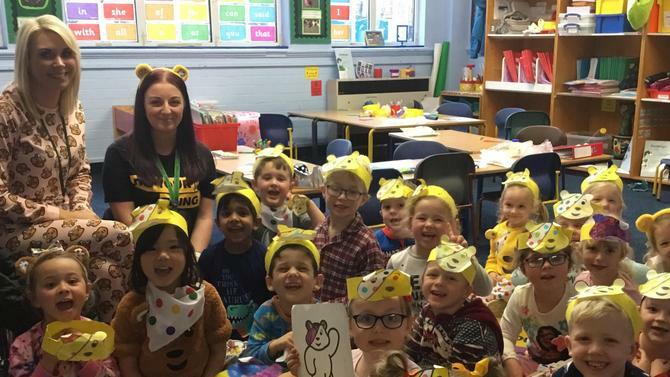 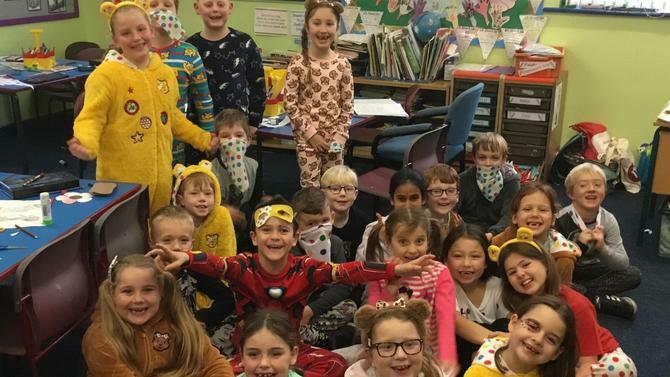 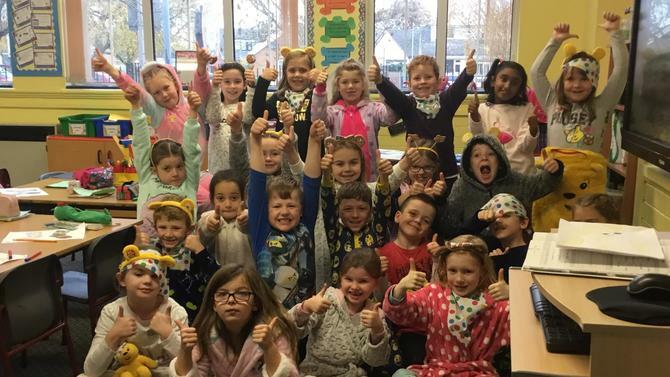 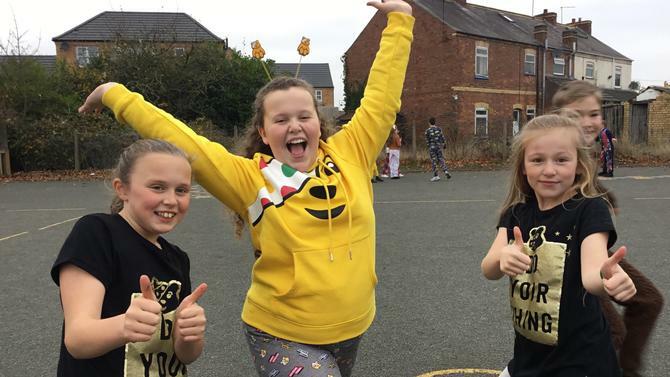 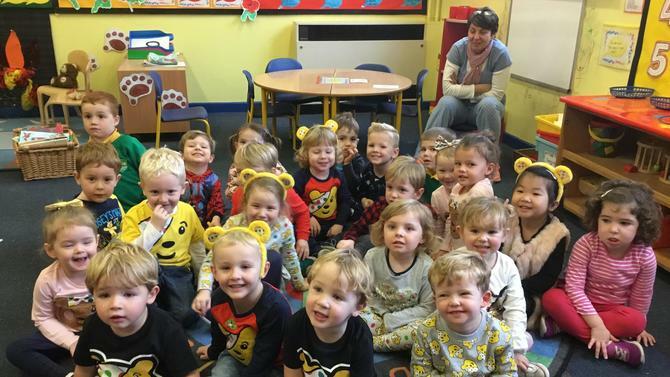 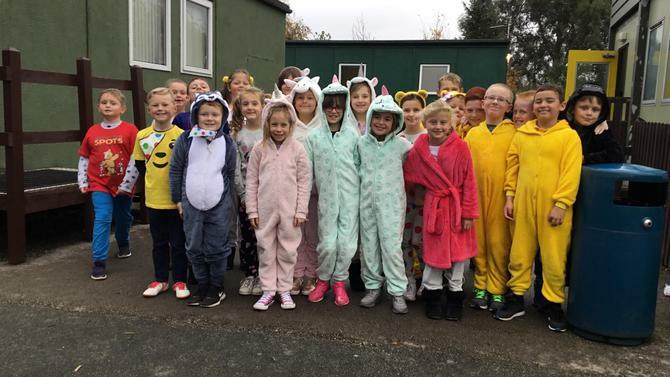 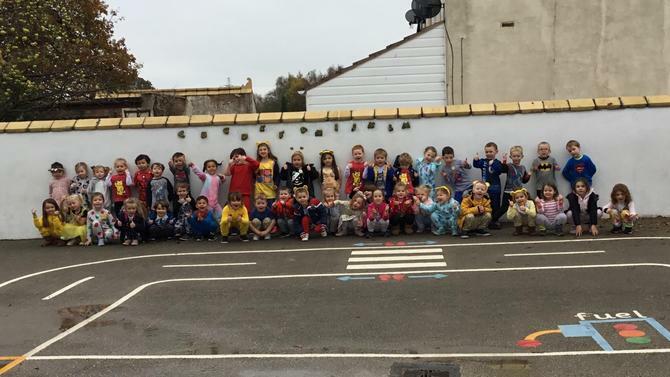 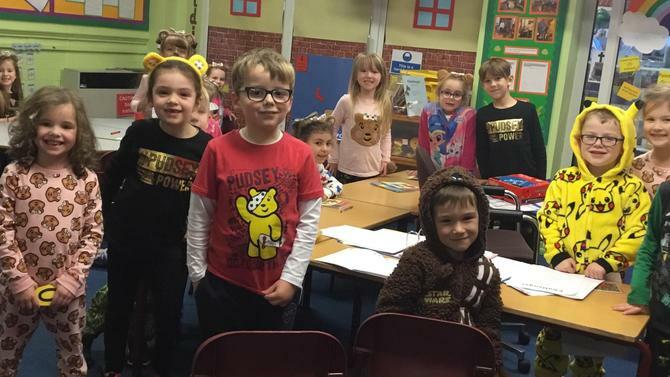 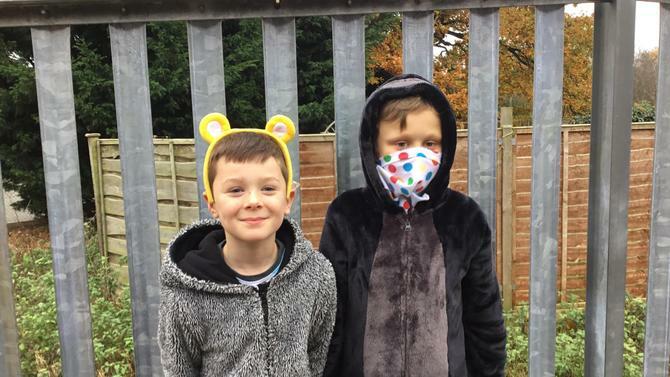 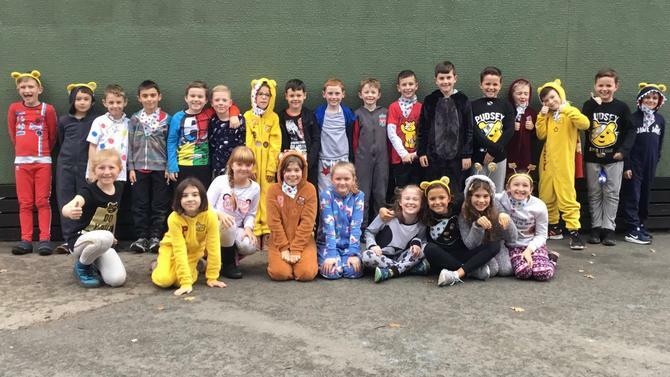 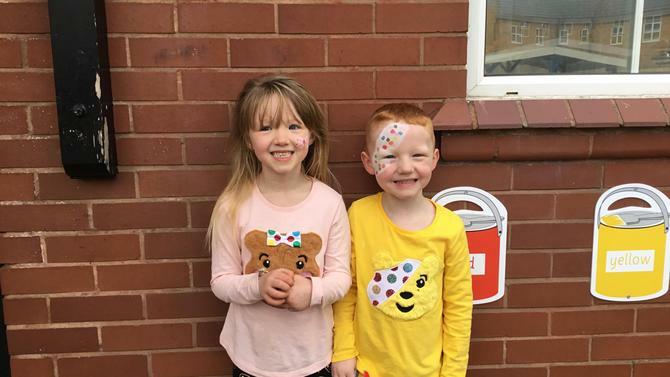 We raised £828.40 for Children in Need. 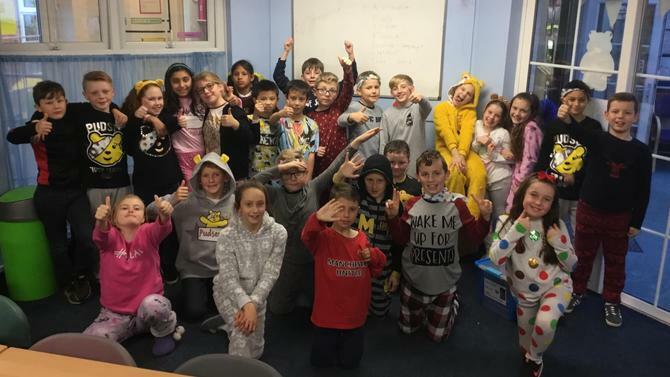 Thank you for your wonderful support. 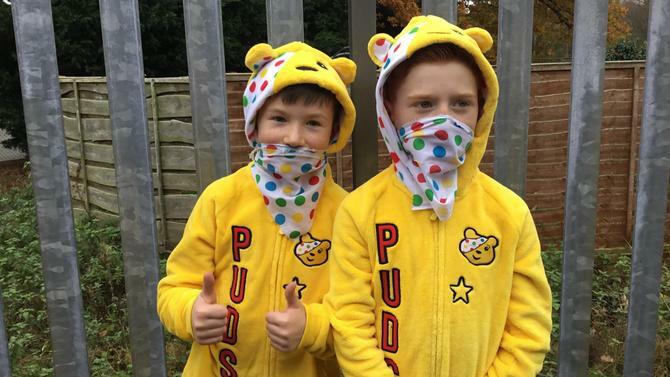 Scroll through to see some of the images from the day.